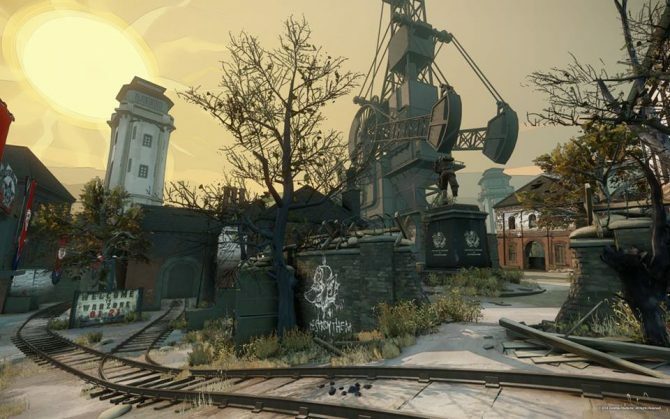 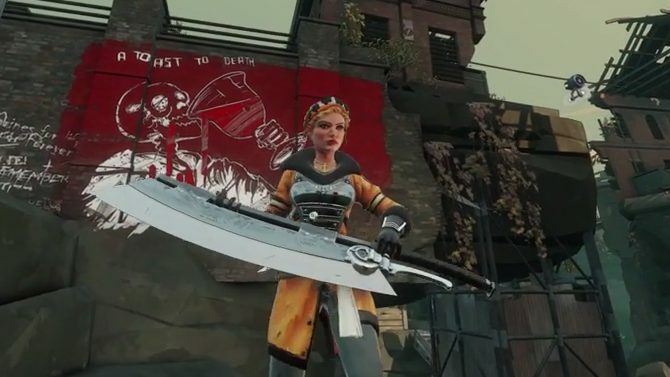 Originally revealed during last year’s E3 2014, the upcoming multiplayer-focused combat game BattleCry has been noticeably absent from recent events since E3 of this year, with Bethesda seeming to admit that some additional evaluation is needed in regard to the game’s direction. 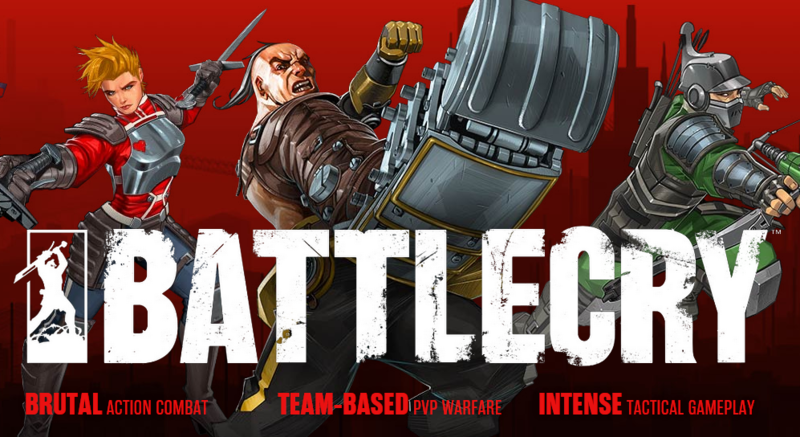 BattleCry is currently in development for PC. 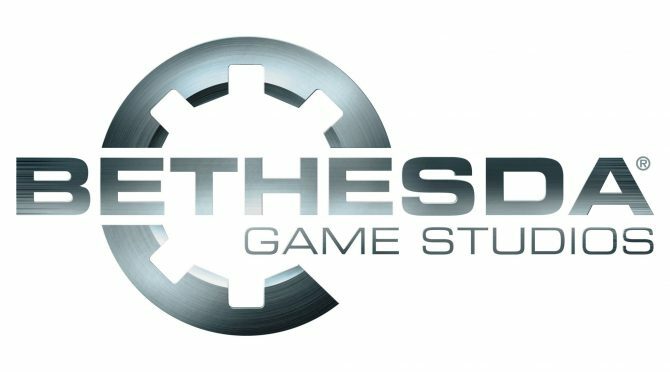 Maryland-based studio, Bethesda, best-known for the Elder Scrolls and Fallout series has announced a new office, which will be based in Austin, Texas.